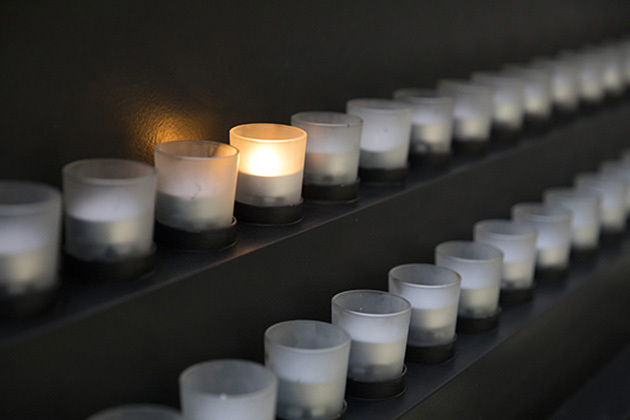 Explore the Museum’s guidelines for teaching about the Holocaust. 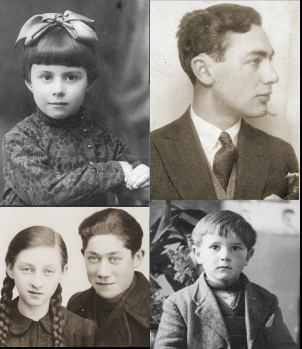 This lesson aims to engage students in an understanding of the nature of resistance during the Holocaust. Many students approach this history with misconceptions: that the Jews went like “sheep to slaughter”; that resistance means solely physical resistance; and that the Nazis were so powerful no one could resist them. These misconceptions must be addressed so students may gain a meaningful and accurate understanding. The lesson encourages students to think about what obstacles hinder resistance, what types of resistance are possible, and how different individuals resisted Nazi oppression. The project gives students the opportunity to research the actions of an individual who resisted and made a difference—whether a man or a woman, a Jew in a ghetto or a German college student. It prompts students to deal with and appreciate the broad scope of the history and to raise serious questions about the actions of individuals and groups, whose roles were not minor. My tenth-grade English class focuses on world literature, and I teach a six-week unit on the Holocaust in the context of this yearlong literature course. The Holocaust unit occurs in December and January, and culminates with a trip to the United States Holocaust Memorial Museum in Washington, D.C. The lesson on “Individual Responsibility and Resistance during the Holocaust” takes place toward the end of the unit and usually covers approximately three 55-minute class periods. There are several prerequisites for student success in this lesson. Students need basic computer skills. They must have learned skills for basic research in libraries and on the Internet. Students need to have experience in interpreting primary source documents and in analyzing (and drawing conclusions from) various sources of information. The students need to be familiar with the basic events and timeline of the Holocaust. They need a general familiarity with the geography of the areas being studied and must know how to write an annotated bibliography. I teach at a suburban independent college preparatory school. My students have studied world geography and ancient world civilizations in history and have explored a variety of literary works and genres in their English classes. In the Holocaust unit within my English class, I combine the teaching of history and literature. This is the first time many of the students have encountered such a combination. My approach in the unit as a whole is to show them that literature has a historical context. I want them to see that connections exist between history and literature and themselves, and that people create literature as a response to their experiences. This particular lesson relates more to history: it incorporates researching, reading, analyzing, and interpreting a variety of materials to create a presentation on an individual involved in resistance. I want my students to see that individuals, not just nameless groups of dead people, make history. I want my students to know that individuals can make a difference, and that they can be those individuals. Printable PDF version of the entire lesson. Printable PDF version of handouts for the lesson.